A circus school day is a great way to learn new skills in a fun environment that includes everybody (even the teachers). Together we can explore balance, rhythm, timing, hand eye co-ordination whilst developing confidence, dexterity and performance skills. What happens when we visit your school? Our day usually starts with a school assembly and our morning circus show. 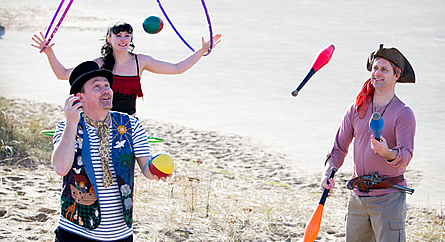 Here,via comedy and demonstration, we discover what circus skills are, and prepare everybody for the day ahead. After the demonstration, the day is planned according to your timetable. 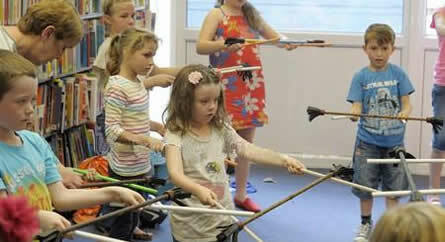 Circus activities explored include throwing and catching, manipulation and balancing skills. 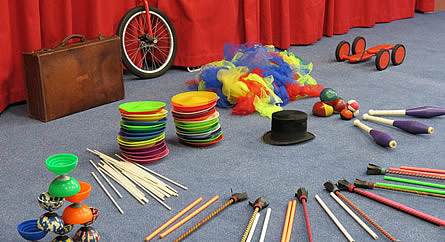 These include juggling scarves and balls, spinning plates, diabolos, flowersticks, peacock feathers, chinese and poi ribbons, hula hoops, pedal go wheels, rola bola boards and unicycles. 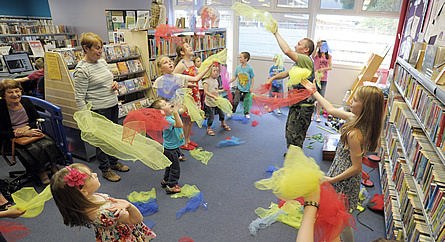 Our goal is to encourage confidence, creativity and personal growth within a fun environment. Shorter sessions are available from one hour to half a day...........just let us know your requirements! 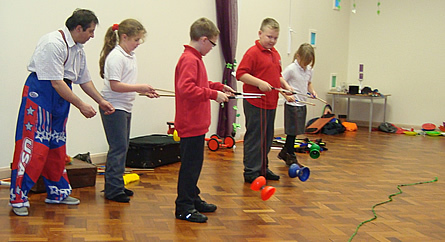 Why not try our 6 week circus skills after school club with a performance for family on the final week. If you're having a summer fete why not book our circus workshop enclosure? Ideal for 'drop in' style circus fun! 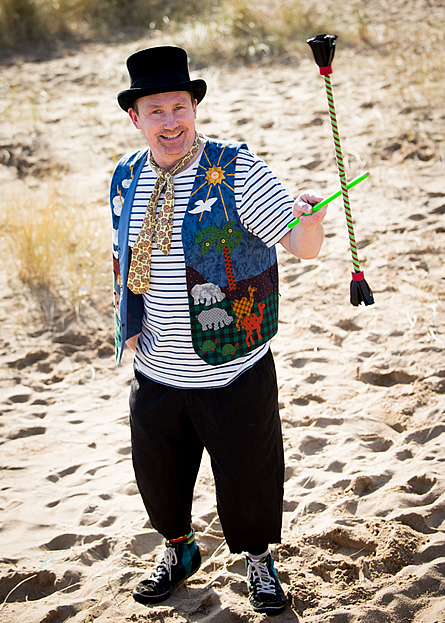 Our circus skills programmes are ideal for nurseries, primary, secondary school and colleges. All staff are CRB cleared and carry public liability insurance. We are strong believers that play is an important tool for learning and exploration. That's why we have a programme especially for the early years involving puppets, storytelling, 'hands on circus discovery time', movement to music and presentation. We have provided circus skills workshops at many events including festivals and carnivals, council events, scouts and brownies, play schemes, weddings and receptions as well as corporate. We find a 'drop in' style workshop works well at many of these events and our workshop enclosure is always a great colourful attraction.